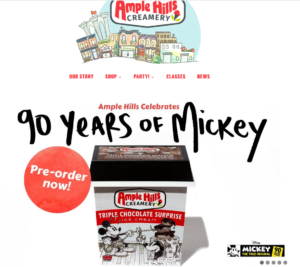 This entry was posted in Podcasts and tagged Ample Hills Creamery Brooklyn NY, Chocolate Ice Cream Shoppe, David Smith with Ample Hills Creamery, ice cream, NICRA 2018 Convention on September 10, 2018 by George Dunlap. The Wall by C. Nelson Mfg., CO.
A new concept by C. Nelson Mfg., Co. The Wall, designed to your needs and is easily moved to special events like weddings, graduations, grocery stores, schools, and other temporary-kiosk-retail sales. This entry was posted in Ice Cream Catering, New Ideas and tagged C. Nelson Mfg., Co., ice cream, kiosk, The Wall on March 1, 2018 by George Dunlap. 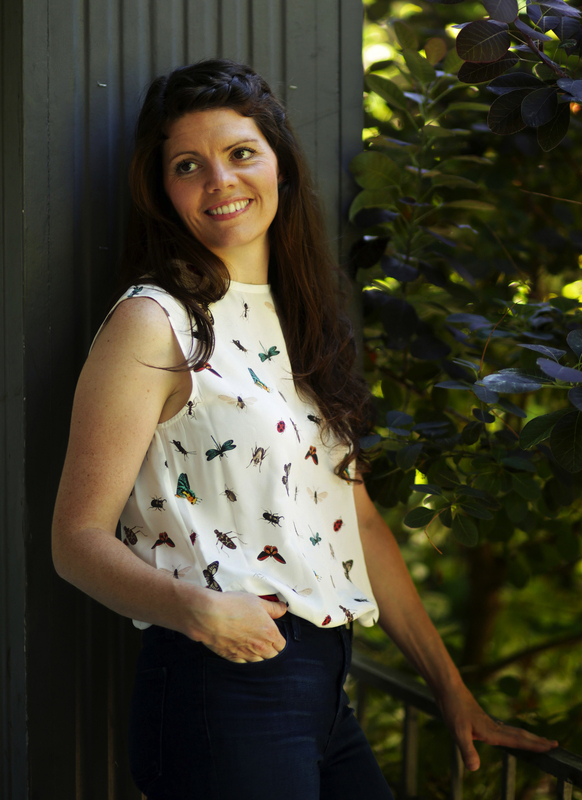 A great read of Amy’s journey tasting and learning about the science and art of Ice Cream. With over 40 years making, selling, designing ice cream shops, and ice cream recipe consulting I found this book enjoyable and full of good stuff. 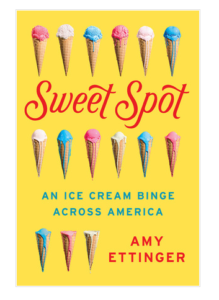 Sit back and enjoy Amy Ettinger and her ice cream binge…. This entry was posted in Best of and tagged Amy Ettinger, ice cream, Sweet Spot an ice cream binge across america on February 22, 2018 by George Dunlap. This entry was posted in and tagged Bertram Inn, C Nelson ice cream dipping cabinets, ice cream, Ohio Ice Cream Show, Peck Food Service on February 10, 2018 by George Dunlap. 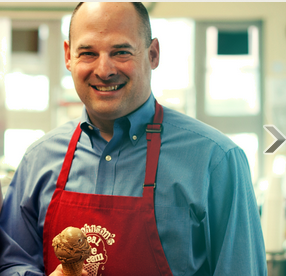 This is a great conversation with industry leader Matt Wilcoxon of Johnson’s Real Ice Cream. Matt Wilcoxon, 4th generation ice cream maker, from Columbus, OH, USA, talks about his families ice cream plant and how his dairy stays clean and how you can do the same; no matter how small your ice cream business is. Listeria is nothing new, says Matt, just how we treat it. Sit back and listen to how Matt and his dairy maintains a Listeria-free dairy plant and his thoughts on how the industry is working together to keep ice cream a healthy treat. The Wilcoxon family has been a great customer of C. Nelson mobile and in-store cabinets for many years. 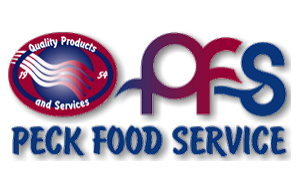 C. Nelson Mfg., Co, is a proud partner in the listeria clean program at Johnson’s diary and retail shop. This entry was posted in Listeria, Podcasts and tagged c nelson, C. Nelson Mfg., Co., Dairy Foods, ice cream, Johnson's Real Ice Cream, listeria, Matt Wilcoxon on December 9, 2016 by George Dunlap. Doughnuts are undeniably delicious on their own, but you know what might make them even better? A big fat scoop of ice cream in the middle. And thanks to L.A.-based Donut Friend, this creamy, doughy dream is now a reality. This entry was posted in New Ideas and tagged dough friend, doughnuts, ice cream, ice cream sandwich on September 1, 2016 by George Dunlap. By George Dunlap: Having had the pleasure to service many of these fine shops in the Cleveland-Akron markets for the past 40 years, i find it very difficult to just pick 1 shop, they are all great tasting ice cream shops. Enjoy this review of these wonderful Northern Ohio ice cream shops. Scottwiches are a popular item at Foster’s. 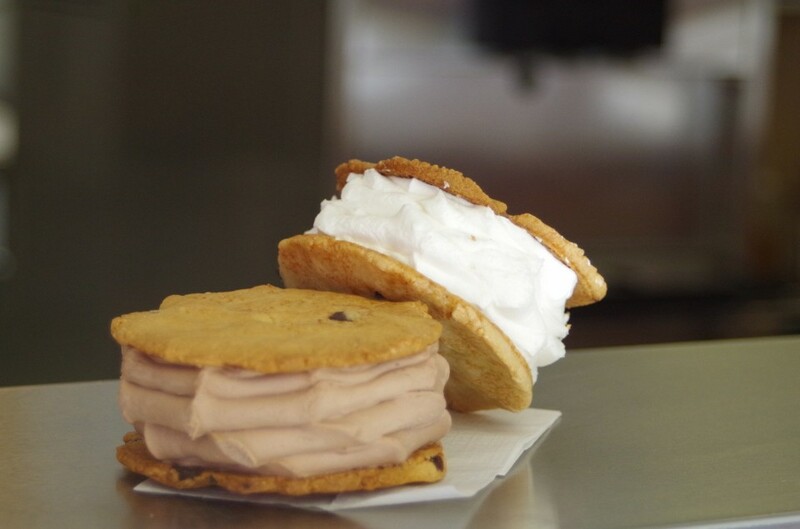 Homemade chocolate cookies, made on-site sandwich fresh soft-serve. You can choose between chocolate or vanilla. WILLOUGHBY HILLS, Ohio — Foster’s Homemade Ice Cream has been operating as an ice cream shop since 1947, and in that time not a whole lot has changed, inside or outside. That sense of consistency is a big part of Foster’s old-school charm. When owner Jeff Knuth bought the ice cream shop from the previous owner 15 years ago, he bought the recipes for the ice cream along with the building. He even insists on using the same vendors for ingredients that the previous owners did. Cleveland.com’s “Best of” team visited Foster’s on Thursday as part of our Best Ice Cream contest. Foster’s is in the running for the best ice cream in the East Region, up against Dairy King in South Euclid and Cibik’s Dairy Island in Chagrin Falls. The winner of this round will advance to the final round of voting, which will determine the winner for the overall Best Ice Cream in Greater Cleveland for 2016. This entry was posted in Best of and tagged best of ice cream contest, Brenda Cain, cibik's, cleveland.com, dairy king, east coast custard, fall's ice cream, fenik's, foster's homemade ice cream, honey hutt, ice cream, mason's, mitchell's, pav's, rosati's, stricklands, sweet moses, z's on August 19, 2016 by George Dunlap. This entry was posted in News and tagged ice cream, officer pranking driver, viral on August 3, 2016 by George Dunlap. The new flavor is follow up to last year’s Salted Caramel Brownie Brown Ale. 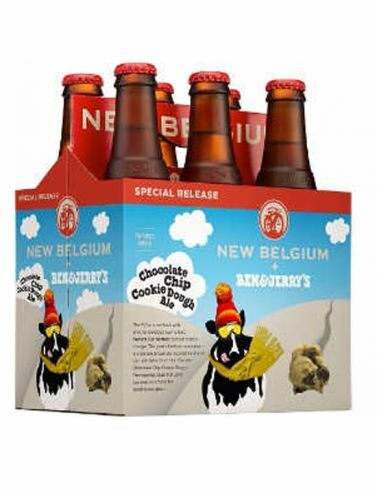 This entry was posted in News and tagged Bedn, Beer, Beer Ice Cream, Ben & Jerry's, chocolate chip cookie dough ale, ice cream, Salted Caramel Brownie Brown Ale. on June 23, 2016 by George Dunlap. 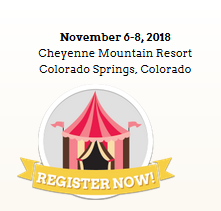 Molly Moon Neitzel will be telling the White House Summit on the United State of Women that tending to women’s issues in the workplace is taking care of people in general. This entry was posted in News and tagged ice cream, molly moon neitzel, molly moon's, Seattle, white house summit united states women on June 14, 2016 by George Dunlap.